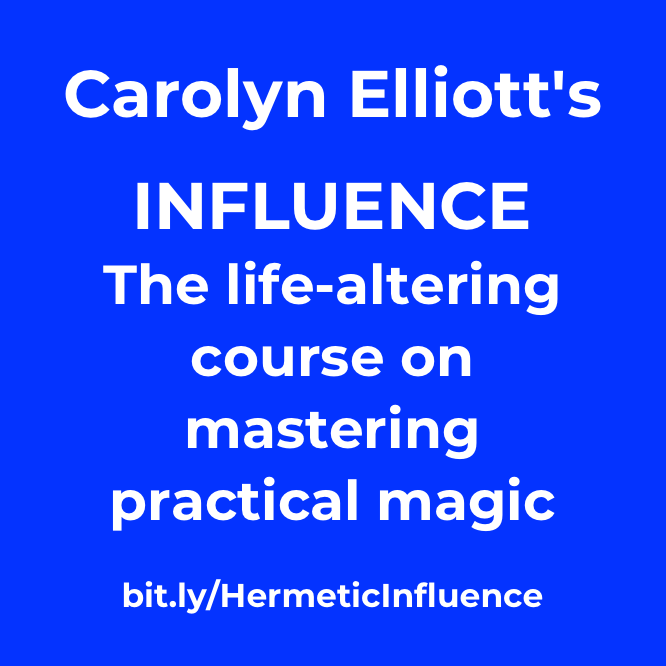 I have a new special offer in April for active or new Patrons of Hermetic Library, for an extra $99 off Carolyn Elliott’s INFLUENCE: the life-altering course on mastering practical magic. This 10-week course is intended to help people achieve dramatic positive change in their lives through shadow integration practices and applied occult philosophy. 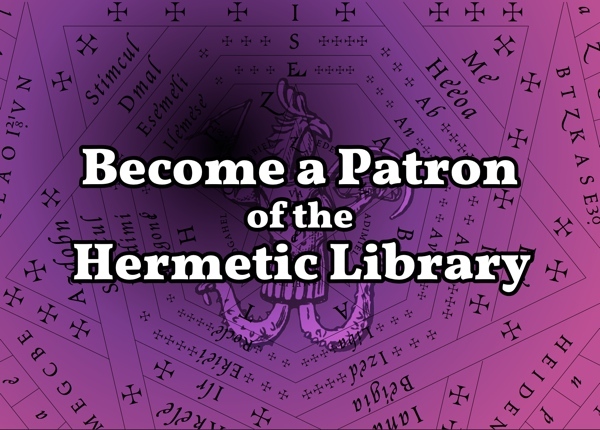 Become a new Patron of Hermetic Library now to get your $99 off coupon. 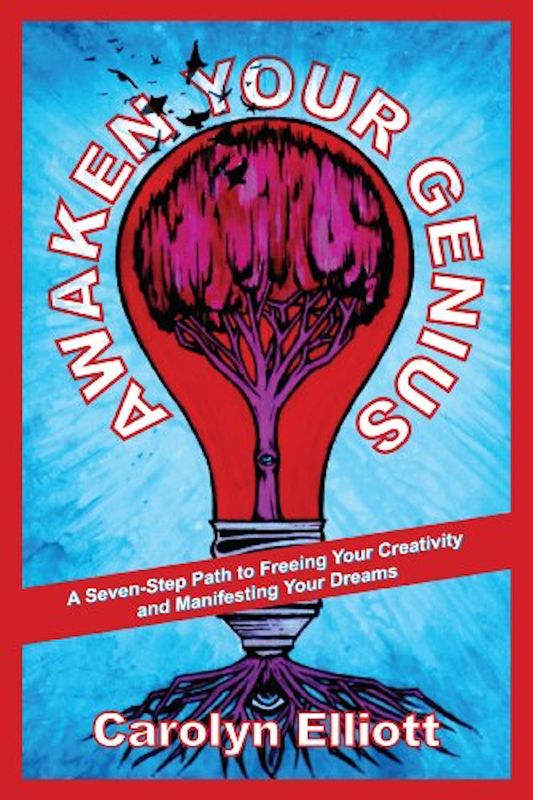 Dr. Carolyn Elliott is the founder of WITCH magazine, author of Awaken Your Genius: A Seven-Step Path to Freeing Your Creativity and Manifesting Your Dreams, and co-host of the Grit & Grace podcast. I’ve been following Carolyn’s work for a while now, including her magazine, book, and online courses, and thought I’d reach out to her to see if we could make a special offer available to you. Carolyn thought that was a great idea, and so we’re offering this to you for becoming an ongoing supporter of my work on Hermetic Library. This is both of us saying thank you for your help keeping the amazing resource provided by the library online and growing. I hope you’ll check out this course, Carolyn’s other courses, her book, online magazine, and podcast. 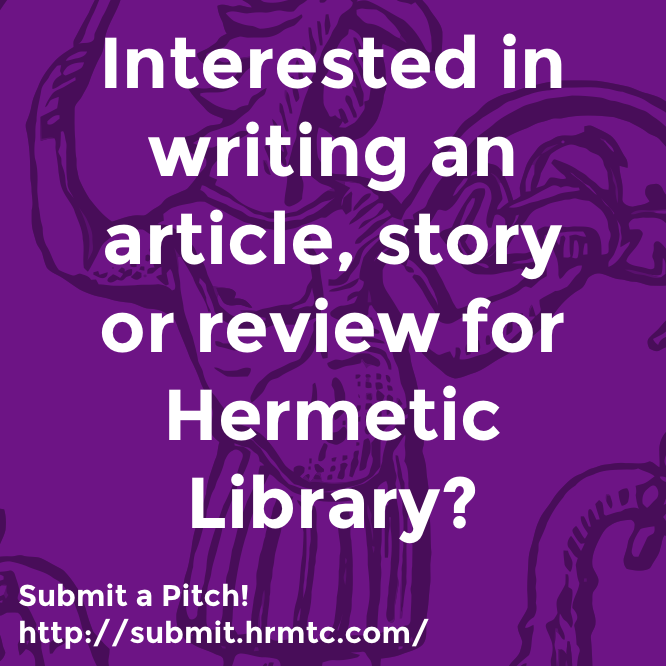 This offer is open to active and new Patrons of Hermetic Library through the month of April and is a coupon code for an additional $99 off the current course enrollment. When you check out that course page, you will be given an offer to take the course and save $199 (5 payments of $99) for 7 days. If you wait longer then you will be offered the course for 7 payments of $99. However, either way, if you are an active or new Patron in April, I have a coupon code for you that is good for an additional $99 off the course! Of course, I’ll be posting more about this over the month, on blog and social media, but I wanted to let you know about this now. If you are an active Patron and would like the discount code, just let me know and I’ll get that to you right away. For new Patrons that sign up throughout the month of April, I will send them the coupon code as part of my personal welcome message to them. 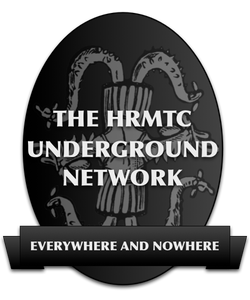 This entry was posted in The Hermetic Library and tagged Carolyn Elliott, hermetic library, online course, patronage, practical magic, special offer on April 1, 2019 by John Griogair Bell.